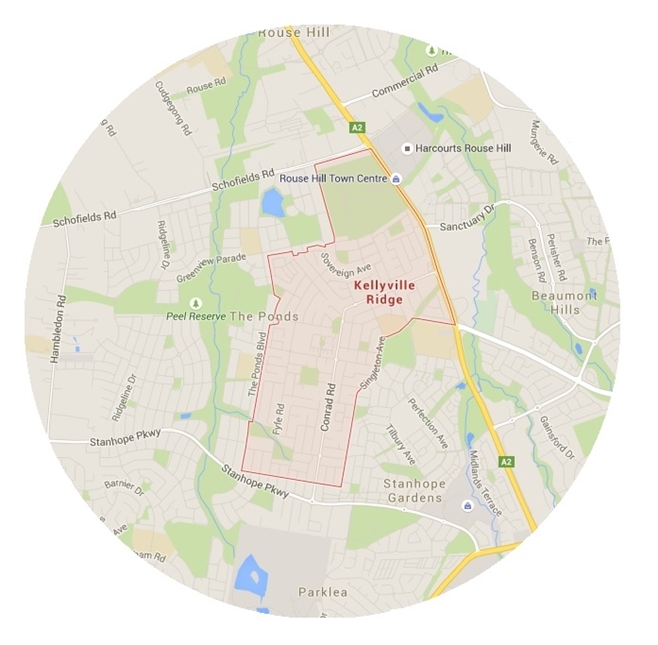 Originally a part of Kellyville, Kellyville Ridge became its own suburb in 2002 named after the high point or ridge which runs through it. Nestled amongst fantastic suburbs, Kellyville Ridge is fast becoming a front runner for popularity with the addition of new modern apartment blocks. 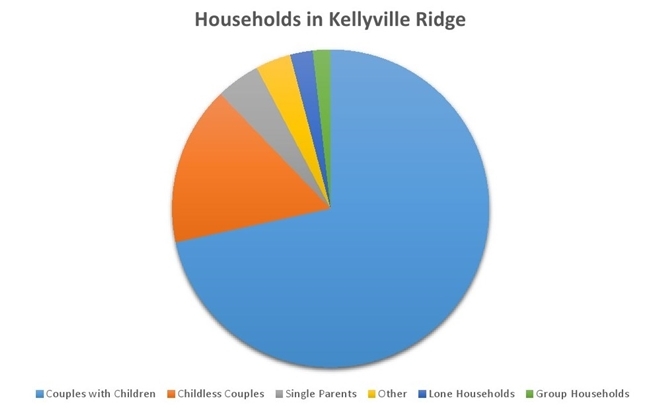 - Kellyville Ridge is serviced by Hillsbus and Busaways which provides services to Blacktown, Stanhope Gardens, Parramatta, Rouse Hill, Castle Hill, Macquarie Park, North Sydney and the Sydney CBD. - The North-West T-way provides transit services from Merriville and Sanctuary Stations to Parramatta railway station and Sydney CBD. - The North West Rail Link is a proposed railway line running from The Ponds to Epping, where it will connect to the existing Epping to Chatswood railway line. 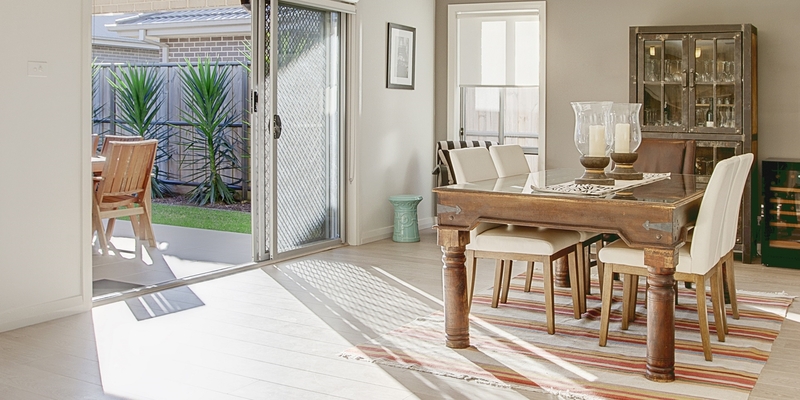 Nearby stations accessible by Kellyville Ridge include Rouse Hill and Kellyville stations.